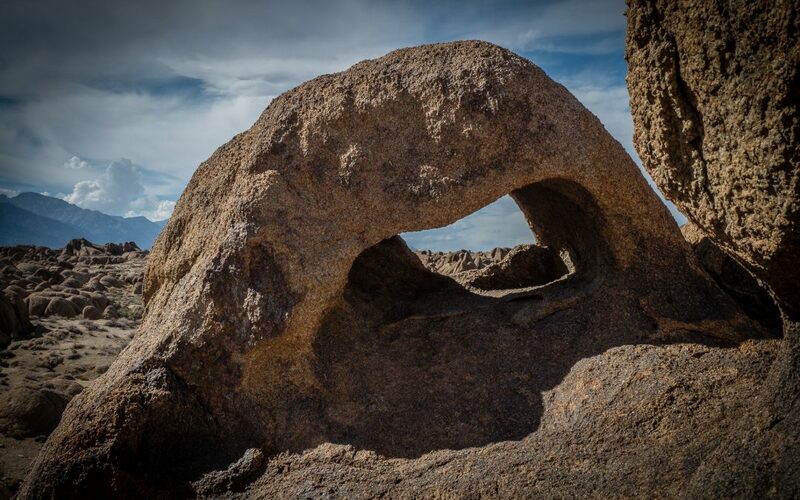 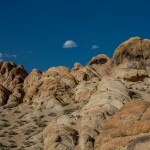 Alabama Hills – In California? 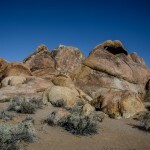 The Alabama Hills near Lone Pine California is located in the south end of the Owens Valley situated along the Eastern Sierra Nevada. 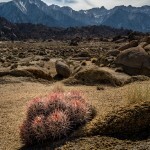 In the Shadow of Mt Whitney the area is rich with photographic opportunities. 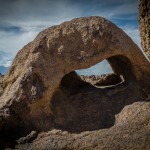 Over the next week or so I will be putting up 4 posts of photos from a recent weekend excursion to the area. 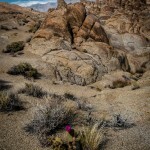 The first set will be a view of the landscape mid to late day – not optimal light but quit a scene none the less.